LOS ANGELES, March 1, 2010 -- Three Northrop Grumman Corporation (NYSE:NOC) employees - Roger Fujii, F. Dong Tan and Melissa Sandlin - received awards for their contributions to science and engineering at the 2010 Asian American Engineer of the Year (AAEOY) awards in New Brunswick, New Jersey on Feb. 27. 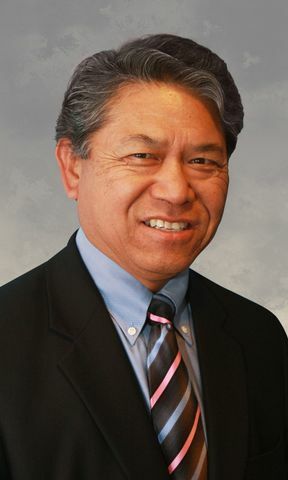 Fujii, vice president of Network Communication Systems (NCS) business unit for Northrop Grumman's Information Systems sector in San Diego, was honored with the Executive of the Year award for his technical achievements, his role serving as a mentor at Northrop Grumman and his involvement in the community. 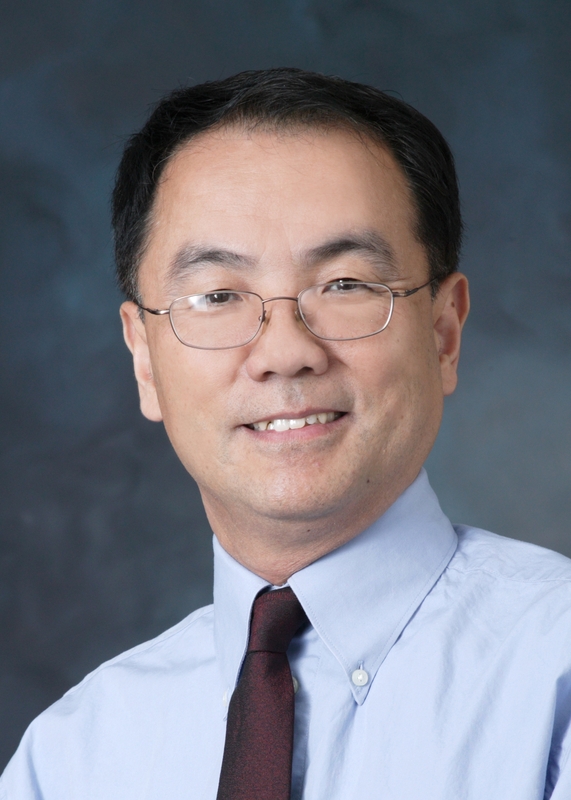 In his role, Fujii oversees NCS's overall management and execution of strategic initiatives. NCS focuses on refining and expanding communications capabilities in a network-centric environment. He earned a Bachelor of Science degree in engineering mathematics and a Master of Science degree in electrical engineering/computer science from University of California, Berkeley. He is also a graduate of executive management programs at the University of California John E. Anderson Graduate School of Management, the Darden School of Management at the University of Virginia, and the Harvard Business School for Executive Management. Tan received the Engineer of the Year award for his technical and leadership skills. 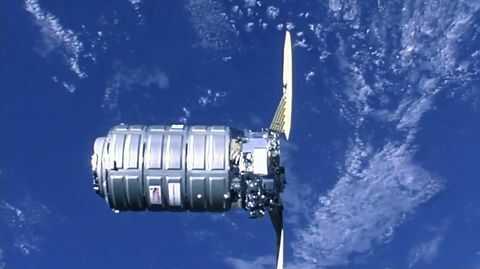 He is a center staff manager and distinguished engineer within the Mixed-Signal & Power Center at the company's Aerospace Systems sector in Redondo Beach, Calif. He is also the product champion for both control electronics and power converters, responsible for product strategy and cost reduction for the sector. Dong earned a bachelor's degree in electrical engineering with distinction from Jiangxi Institute of Technology and a doctorate in electrical engineering from California Institute of Technology. He teaches courses in power electronics at the University of California, Irvine, both at the undergraduate and graduate levels. Sandlin received the Most Promising Engineer of the Year award for technical accomplishments that indicate a promising career. She is manager of Engineering, Manufacturing and Logistics (EM&L) Talent Management in Baltimore. She is currently on a rotational position in the Electronic Systems sector's Human Resources organization. In this role, Sandlin supports EM&L employees and leads talent development activities such as fostering grassroots engineering involvement in the annual ES Symposium and ES Engineers Week activities, and facilitating experiential learning opportunities as well as roundtable discussions with small groups of engineers and their executive management. She started her career at Northrop Grumman as a manufacturing engineer in Electronic Systems' surface mount technology and advanced microelectronics organizations. 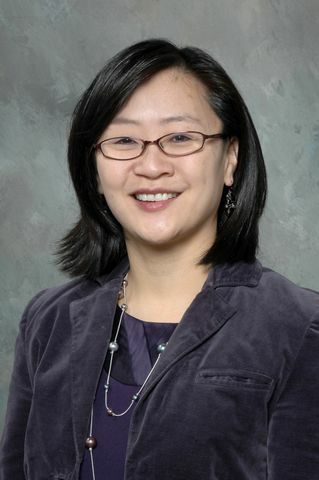 She earned her bachelor's degree from University of Illinois, Urbana-Champaign and her master's degree from Georgia Institute of Technology.